Suitable for vegetarians. Our signature white chocolate with Madagascan vanilla. 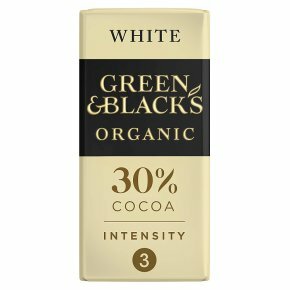 The generous inclusion of vanilla pods, for a creamy taste and even greater depth of flavour, is what makes our white chocolate so special.